by offering programs that teaches kids fitness is fun. Fitness is a family matter. Your child’s appreciation of a healthy lifestyle begins when they learn that health, fitness and wellness is the most fun and rewarding experience you can ever give yourself. We pride ourselves on offering a program that engages the entire family and that lightens the workload for parents. With a kid or family membership your child will have access to our state of the art facility, Field House multi sports area and the Team Kids activities area where we offer story time, arts & craft, dance, martial arts, yoga, cheer, tumble and more. (3-6 years) (6-12 years) – Dance Like no one is watching. In our dance class, children will engage in dance activities, games and learn short routines that they will be eager to show off. 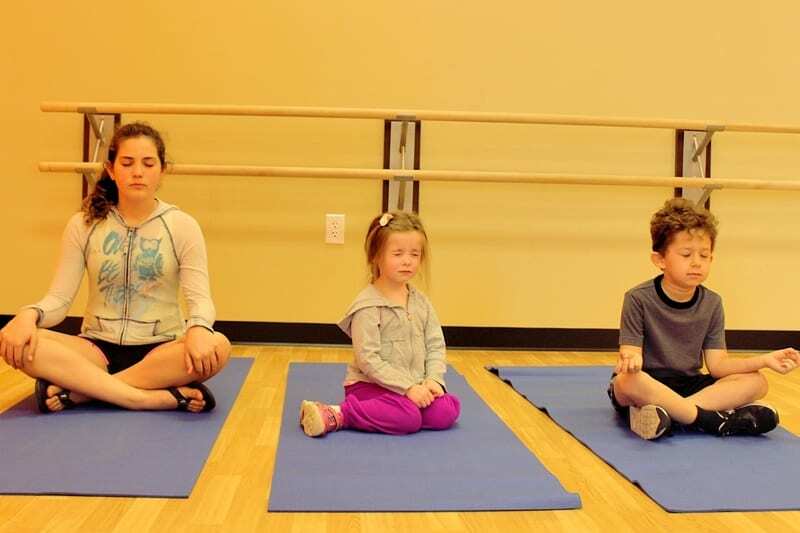 Share the gift of yoga with your kids and help them channel their beautiful inner light. Yoga provides a complete mind and body benefit that leads to confidence, clarity, reduces anxiety, builds strength, and peacefulness. We offer classes for kids and “parent & me” classes. If you have any questions regarding Team Kids please contact Program Director. Every night in the Craft Room! Drop off your kiddos and enjoy some much needed alone time on a Friday night 6-9 p.m. We will entertain your kids in a fun and safe environment at our Field House and Team Kids area. 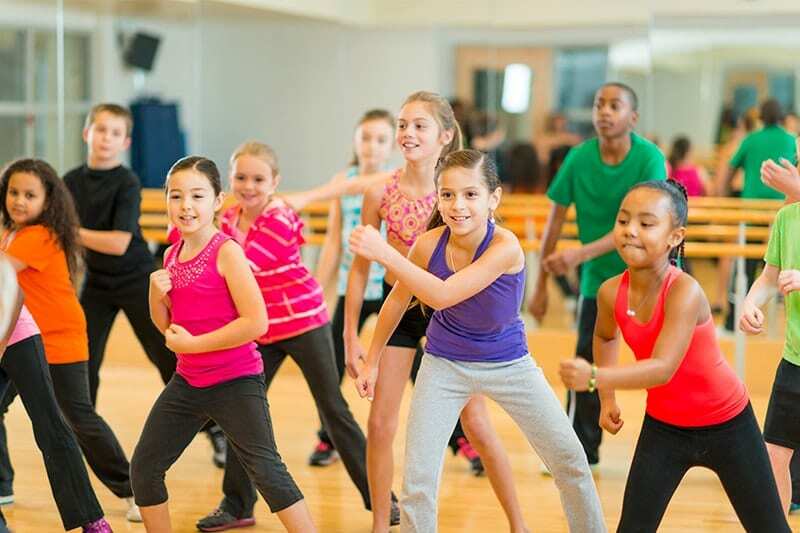 We offer sports, arts and crafts, dance classes and much more. For dinner all participants will be served pizza, snack and drinks. Each month is a different theme! Based on the Girl Scout level. Contact Program Director for more information.